... with our Sherlox Sudoku Solver. It helps you sort out options as you solve Sudoku puzzles. 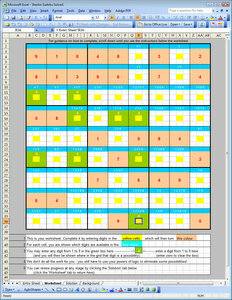 It's an ingenious use of Excel® designed to demonstrate our capabilities with this technology. Click or tap the image to go there!